So Kotaku reports that EA is not only working on Dead Space 3, but also spinning off the main series with a first person shooter, adventure and… flight game. Furthermore, Dead Space 3 maybe the last game to star everyone’s favorite systems engineer, Isaac Clarke. Huh. To be honest, I’ve got mixed feelings about these developments. In one sense, I get it. EA wants to really develop a rich, interesting and original universe of its own that no one else has. And they’ve been doing that already, not only with Dead Space and its sequel, but the various spin off titles, comics, animated films and novels. Clarke, though a deeply interesting character I’ve come to admire, isn’t necessarily central to EA’s success. I really do agree with Kotaku’s statement that these genre changes really risks moving a game great series away from its roots. First person shooter? Not much of a stretch given how great Doom 3 was in combining horror with fighting. Adventure game? Yeah, I guess it can work if they do it right, maybe. The only way I can see this game working is if we move away from the horror aspect, as in the necromorphs, and focus on the rising conflict between the Church of Unitology, EarthGov, and any other factions we’ve yet to see. In other words, it would be a politically influenced game rather than survival horror. 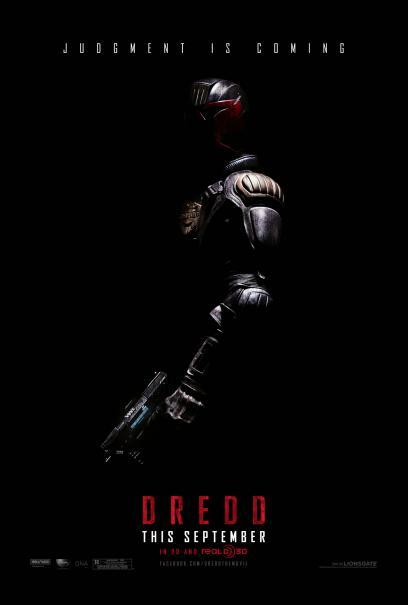 I’m also sad to hear how this maybe the last we see of Isaac Clarke. Whether he’s going to die or simply fade into the canonical background, I don’t know. It’s a real shame that modern gaming heroes can’t have the same timeless, lasting appeal of cute, round heroes like Sonic the Hedgehog, Super Mario or Link. Nope, instead we’re getting used to bidding adieu to these characters after their trilogies and main arc series are complete. The Master Chief of Halo, Kratos of Gods of War, and Solid Snake of the Metal Gear Solid series. They come into our gaming lives with their dramatic and intense tales, leave their mark and then fade away into gaming history. Gone but never forgotten. Not a hero, but a legend. But there’s something about Isaac Clarke that is… I don’t know. Beyond mysterious. It’s tricky because he spent the very first game as a silent protagonist. So I wonder if maybe he has more story then what can be told in only a trilogy. But I digress. In truth, Kotaku is only reporting on rumors and hearsay. Time will tell if we see Isaac Clarke after Dead Space 3, just as it will tell if EA’s bid to develop a fully detailed, expansive universe will pay off. I am quite skeptical that they can do this. But then again, it is said that the Mobile Suit Gundam and Star Trek franchises were nearly canceled early in their beginnings. And look what became of them.